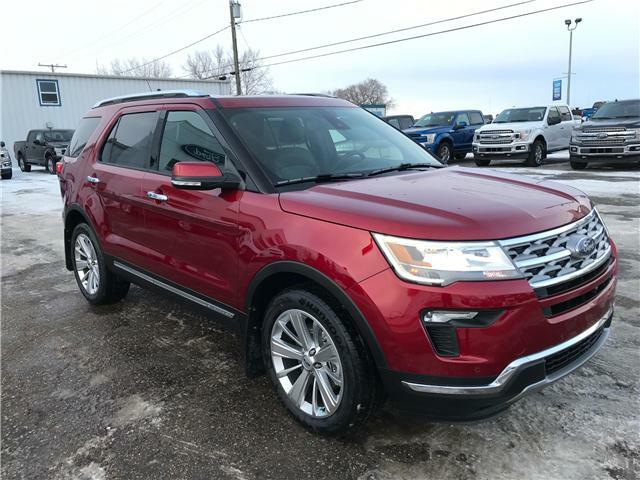 Beautiful White Leather Interior Ambient Lighting, Navigation, Park Assist, Reverse Camera, Power Moonroof, 360 Camera, Hands Free Lift Gate - Foot Activated, DVD Headrests, Heated and Cooled Seats and Much More! 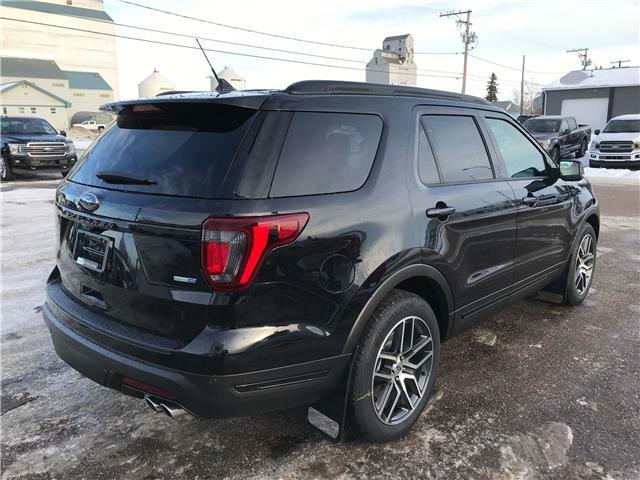 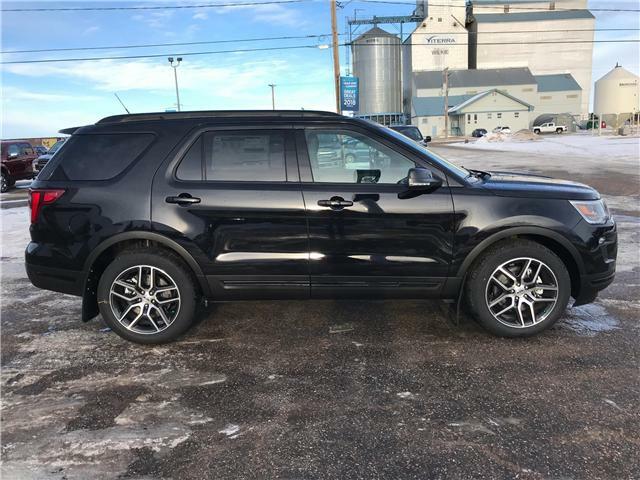 3.5L V6, 6 Spd Auto, Heated Power Front Seats, Forward & Reverse Sensing System, Remote Keyless Entry/Keypad, Remote Vehicle Start, Reverse Camera System, Power Liftgate, Trailer Tow Package, Voice Activated Navigation System and More! 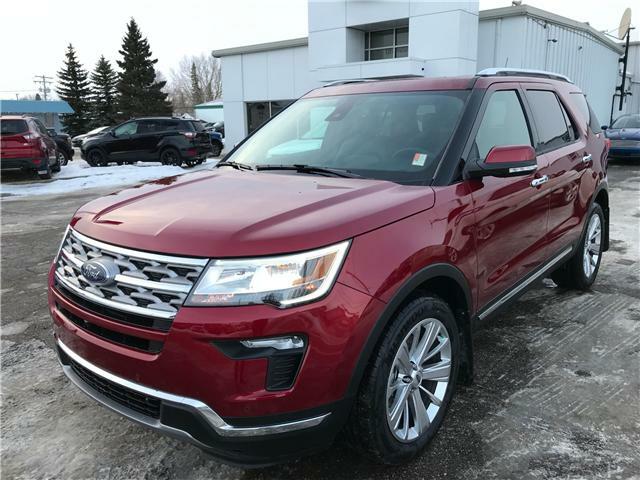 2.3L I4 EcoBoost Engine, 6 Speed Auto, Heated/Power Front Seats, Forward & Reverse Sensing System, Remote Keyless Entry/Keypad, Remote Vehicle Start, Reverse Camera System, Burgundy Velvet Exterior w/Medium Light Stone Cloth Interior, and More!